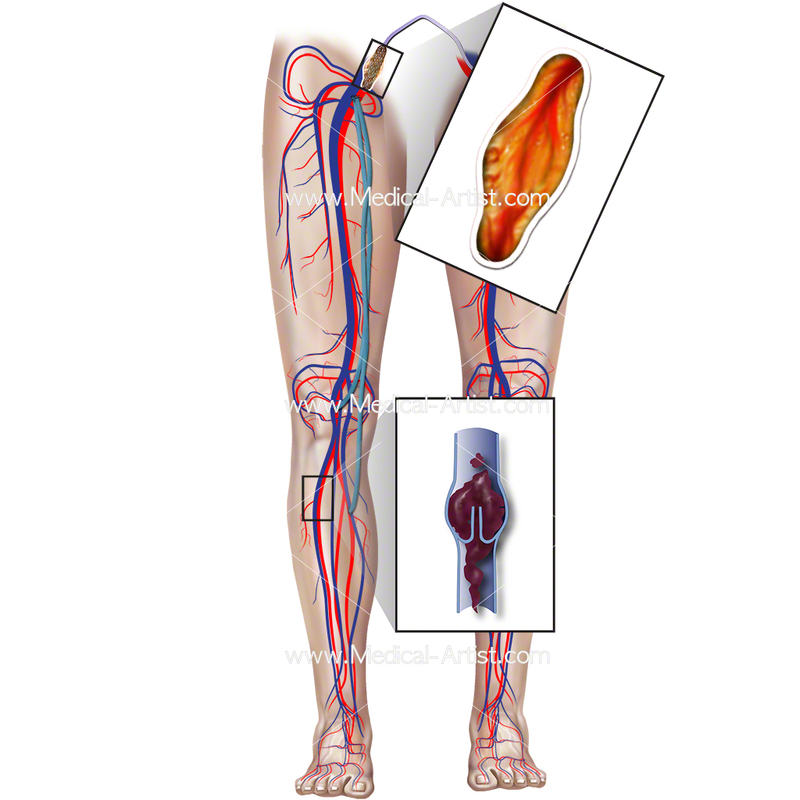 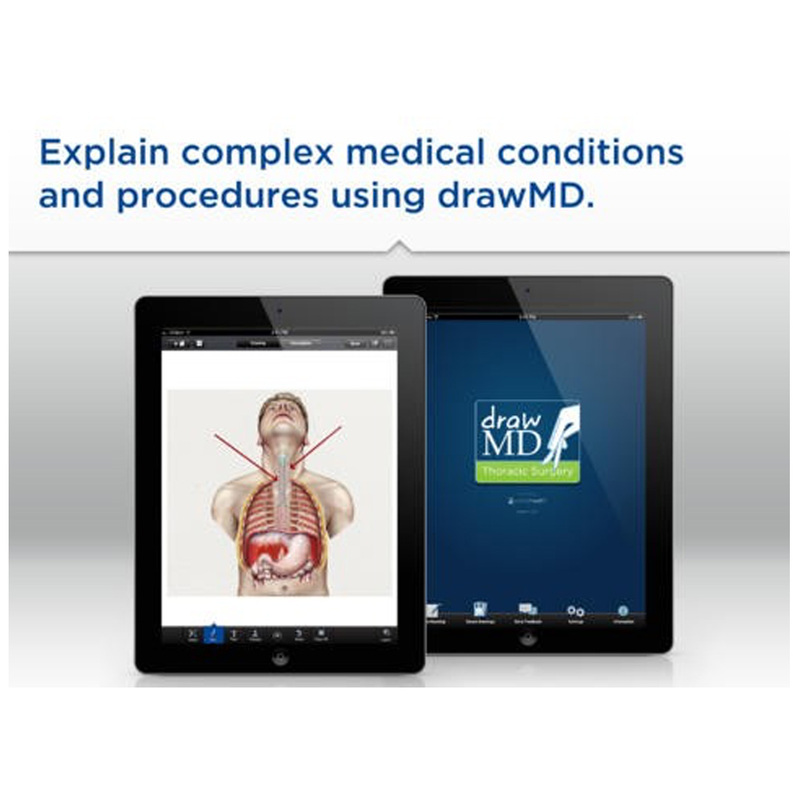 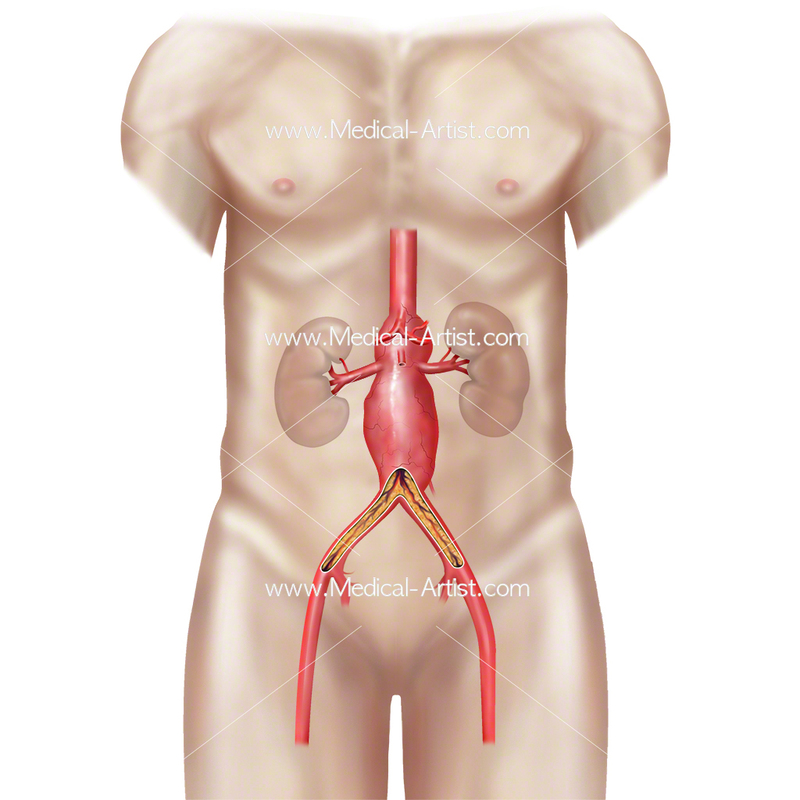 drawMD was pioneered by two doctors in the US Todd Morgan, M.D Associate Professor and Alexander Kutikov, MD, FACS. 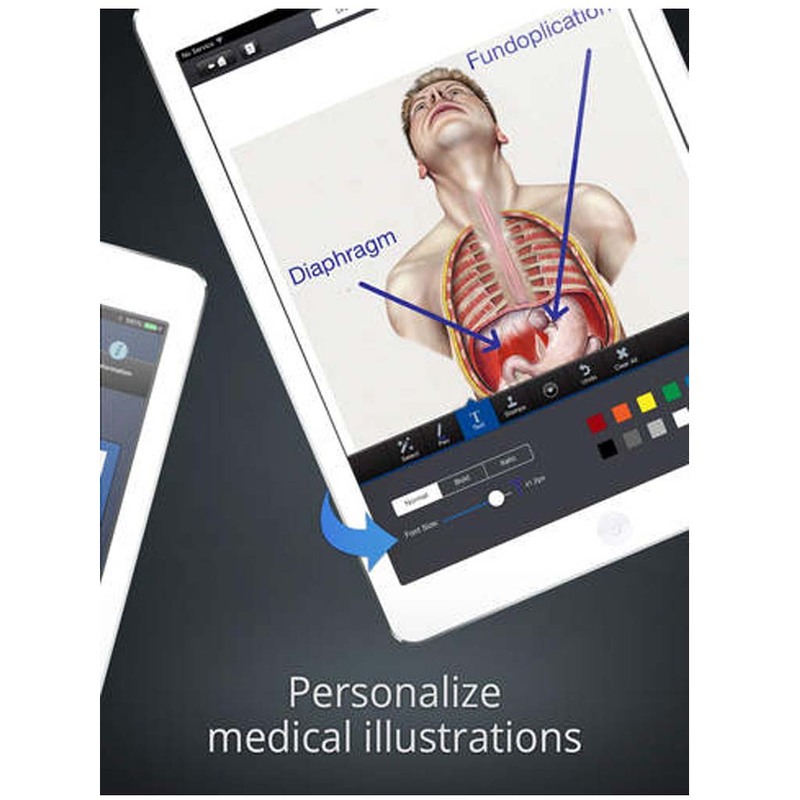 It is a series of apps designed to improve patient understanding of medical problems. 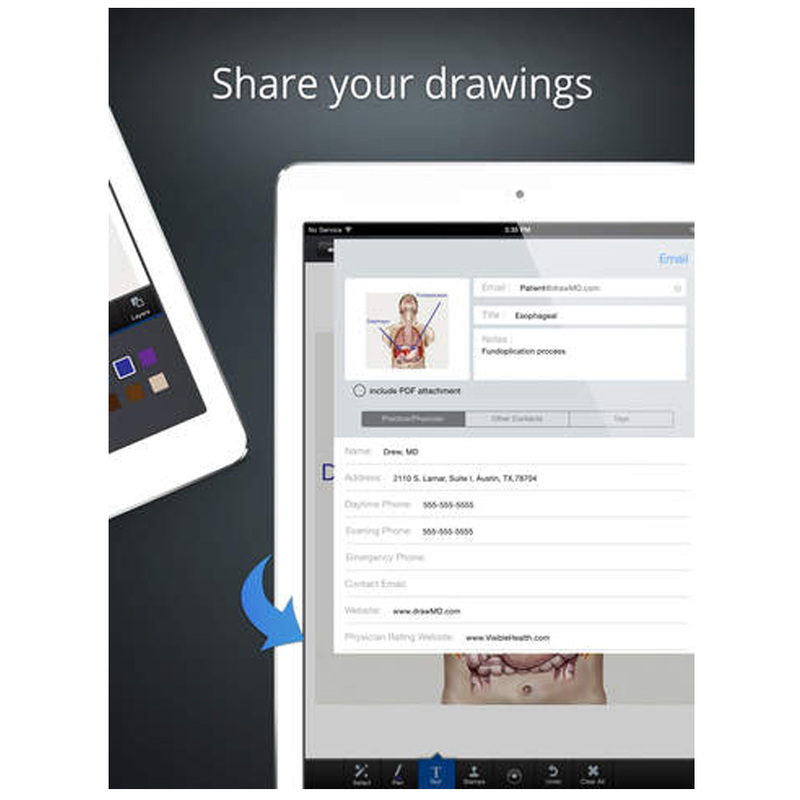 It is an app that utilises the iPad using a purpose built interface where it is possible to sketch, stamp, or type directly on the detailed anatomic images included in the application. 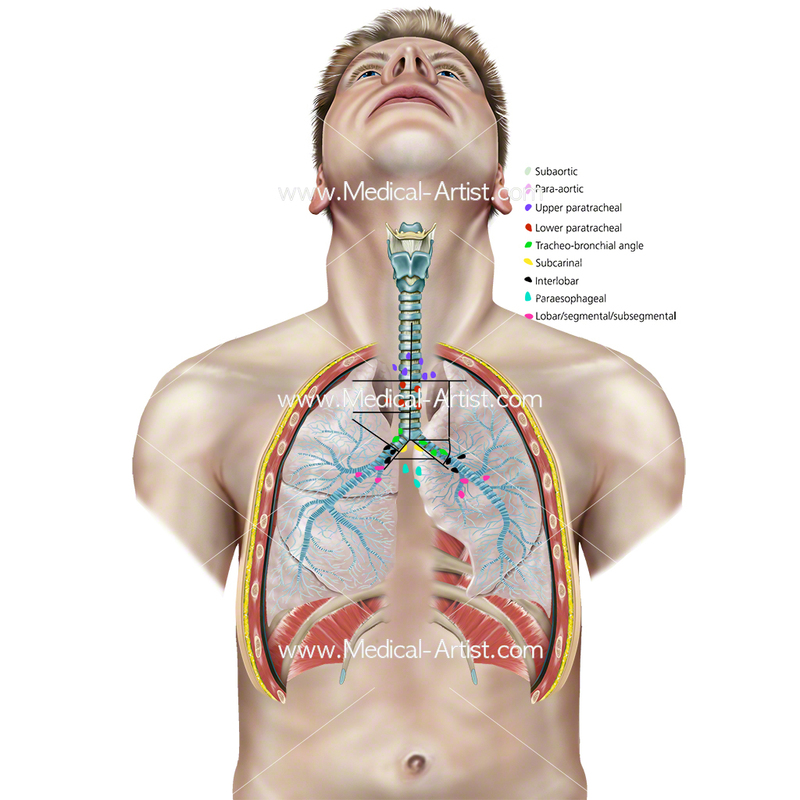 Its used because patients can be overwhelmed by the amount of information presented to them in consultations. 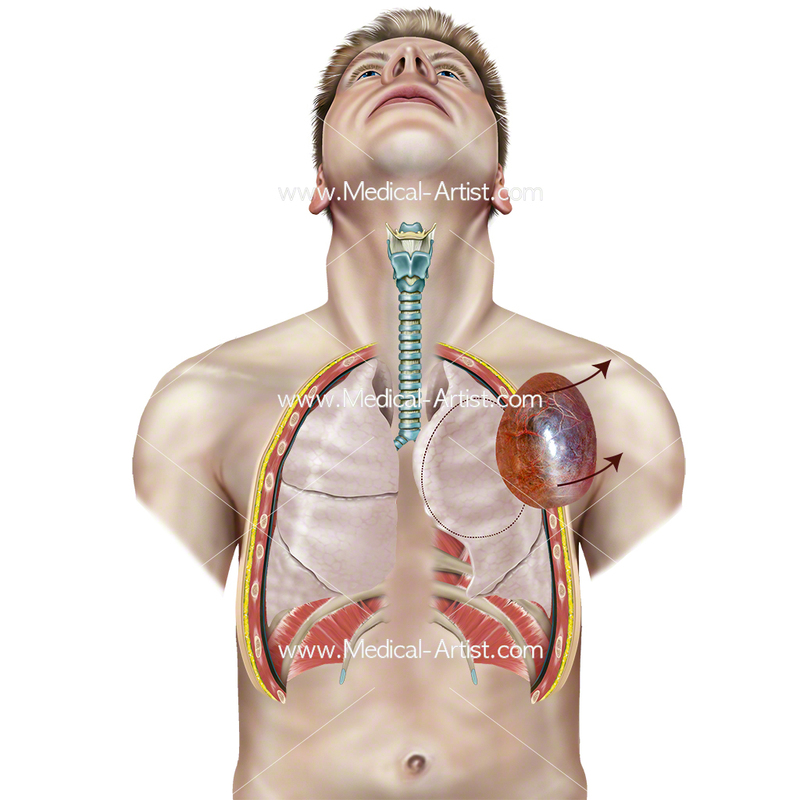 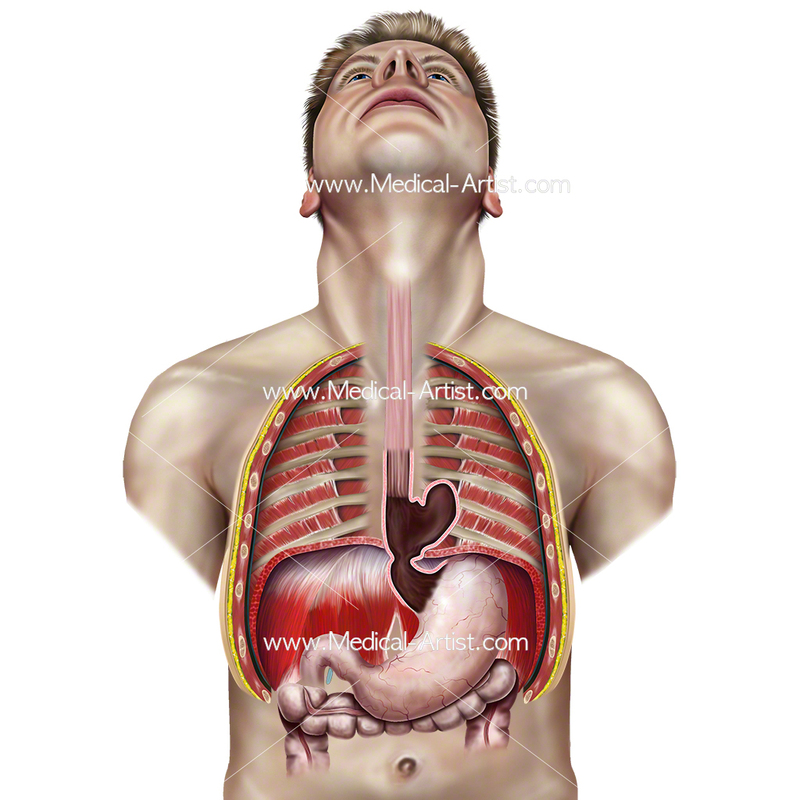 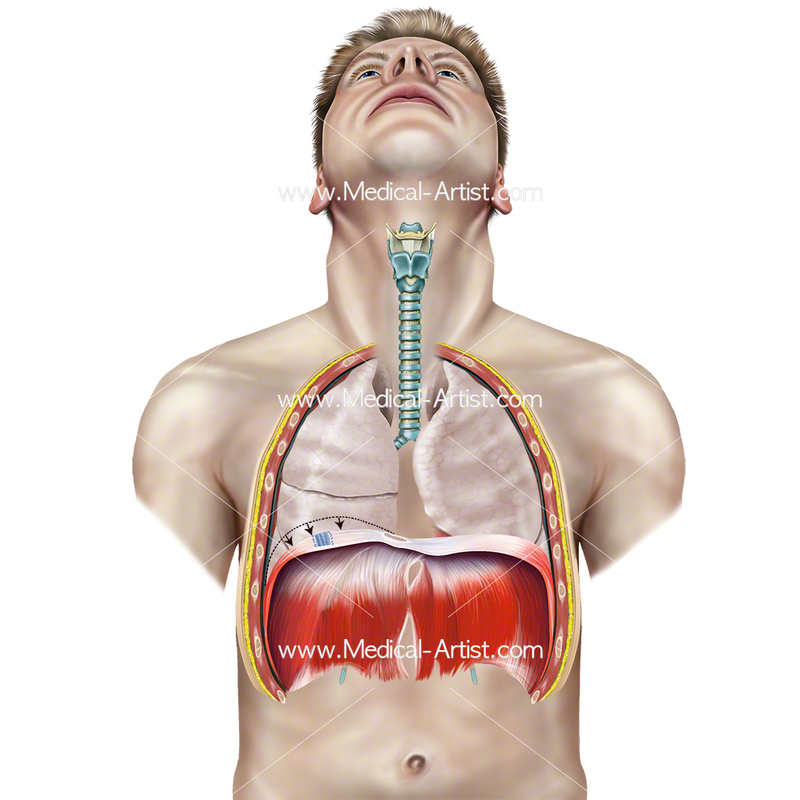 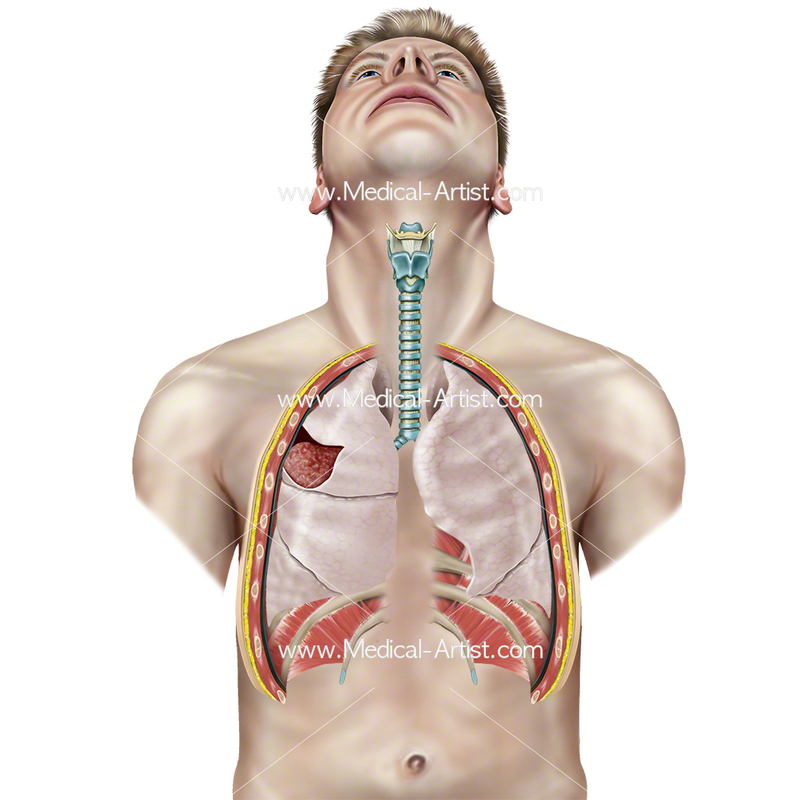 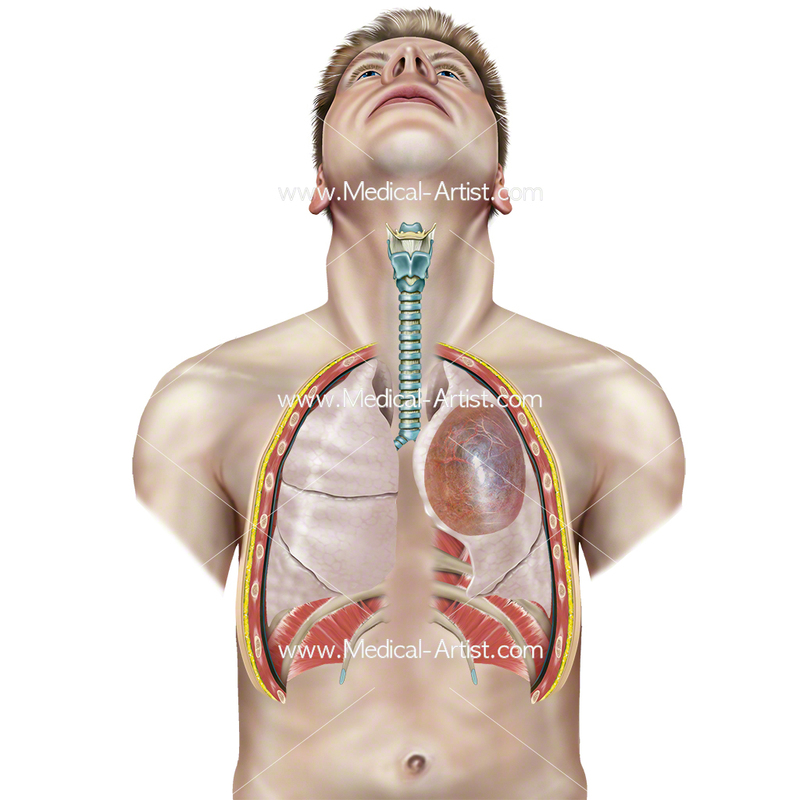 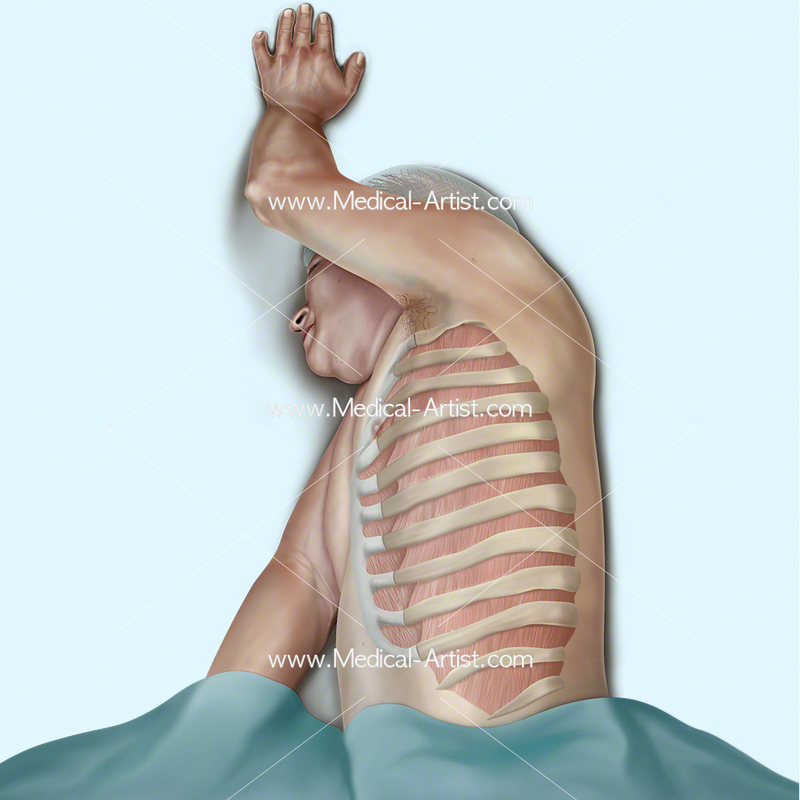 It is found that anatomical visuals help in patients understanding if they are about the undergo thoracic surgery for example. 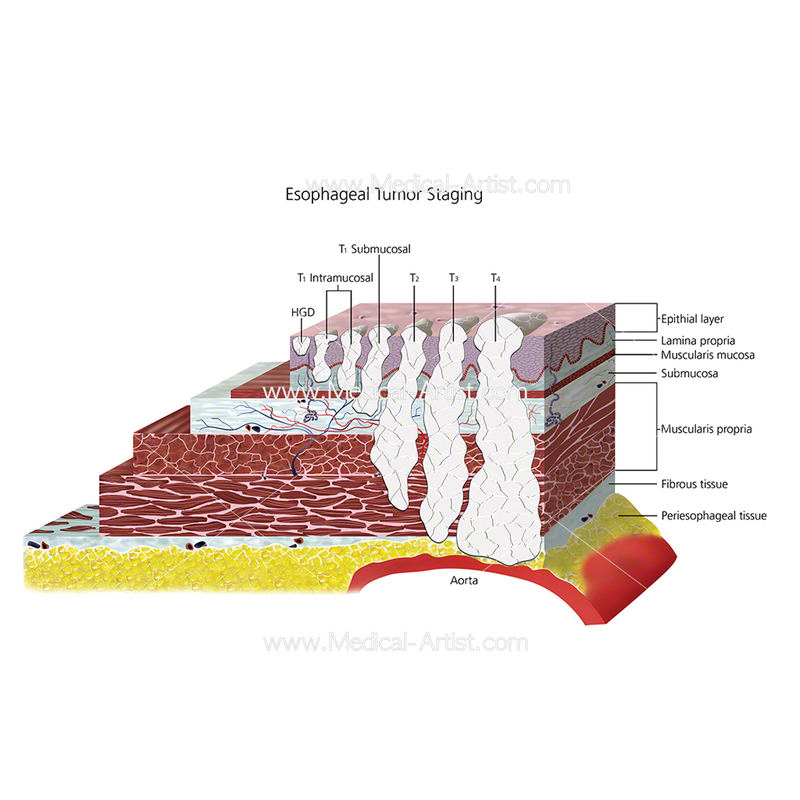 We were commissioned to create the medical illustrations for the thoracic surgery apps based on individual medical surgery for lung cancer, of the oesophagus and the heart. Cardiac surgery is part of thoracic surgery with an emphasis on coronary bypass surgery, valve surgery and congenital heart surgery.